One might think that a quick review of your top Organic Search landing pages will show you your most important site pages . Well, they are — sort of. For the time being, they are your most important Organic traffic driving pages A better question to ask youerself is, are they your richest pages? 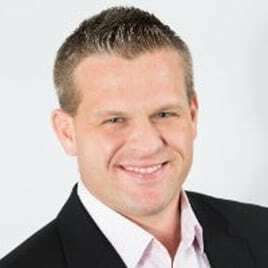 Do they provide you with your greatest traffic and conversion potential? Simply looking at your best performers to date is very much a “bump-along” approach to understanding Organic performance. With a little help from Google Search Console and SEMRush we can quickly assess the pages of our site that we need to nurture as they will be the ones that take us to the next step. But… to prove my point, let’s focus on a few other areas to understand what our “best” Organic pages might be. In our following review, it’s not about the “present,” it’s about the “potential.” We want to look at two different tools to help us understand what pages may be of the most future value to us. We can quickly tell that there are going to be some similarities between current top performing content and those pages that receive the most impressions. This will happen, of course, as we see pages such as the homepage, flagship products, etc. 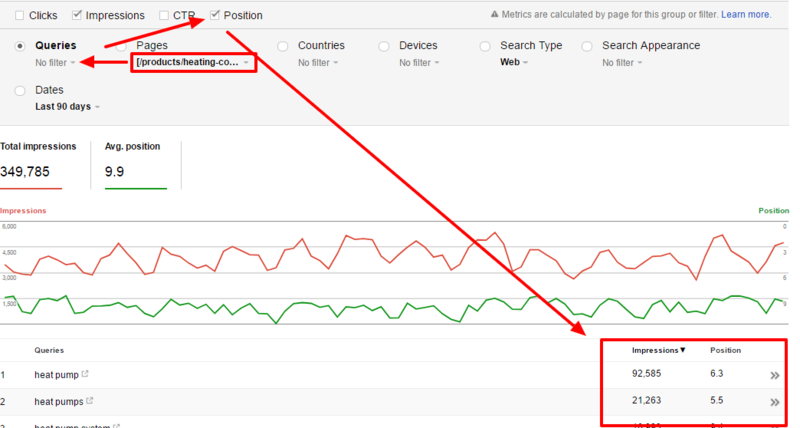 What we can see from the impression amount view are pages that are appearing frequently in Google but are not currently large traffic drivers. In my review of the example site, I have found about 3-4 top 10 pages that are different by impressions vs. actual clicks on the site. -Sitelinks for brand results have brand query searchers clicking into customer related pages. – Some top pages rank very well for only a few words which results in traffic from the Google Analytics perspective alone, but when viewing impressions in Google Search Console, we can see that there are pages showing impressions for many keywords. The rankings are currently further out than common visibility and we need to nurture these towards more visible rankings. On to the next step! 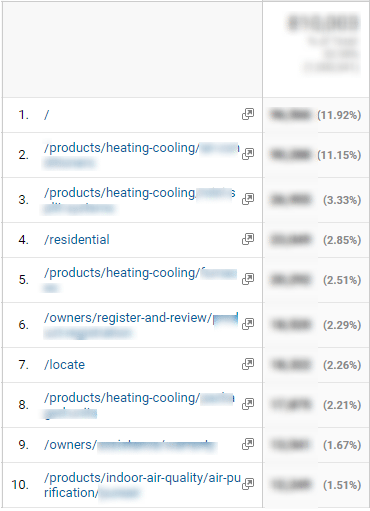 For those few pages that are seeing a lot of impressions but not currently in your Google Analytics list of top referring Organic landing pages, click the respective double arrows at screen right to view the keywords that are helping to feed the impressions. You have just filtered your future research to only this page. We now want to click on the Queries tab and select to view the Position radio button just above. From here, we want to move down to the list of keywords that provide impressions for this page. We advise next that you choose to sort by Impressions. This is where we glean insight as to the terms that need more coverage on our targeted page, should have dedicated child pages linked from the ranking page or, at the least, we need content efforts dedicated to this term. When we sort by impression we are not simply wanting to look at the terms with the most impressions or the ones with the highest average position in Google. We are wanting to move down the list and find those 2-5 terms that have a decent amount of impressions but also have an average position just outside of favorable visibility, i.e., 12th-22nd. Ok, let’s pretend you lost your Google Analytics/Google Search Console password and you need to get informative data on keyword-to-page opportunities, like, ten minutes ago! All joking aside, you can glean similar data from SEMrush. First off, (hoping you have a subscription…totally worth it) you will want to query your domain in the tool and review the Organic Search Keywords list. Before we pull an export from our dataset, we are going to want to set a data filter which shows rankings greater than 11 and another filter for rankings under 50. I know I mentioned 12th-22nd but this tool allows great info on all terms in that sweet spot range of near ranking visibility. Once you apply this filter and export to an Excel/CSV you will see many terms (hopefully) that are in the Page 2 to Page 5 range. I suggest you weed the list down to only show terms for which you deem a moderate amount of search volume. For me, that is about 500 searches a month from Google. The next step is to sort, not by search volume or ranking, but by page. We want to see what pages have the greatest amount of nearest ranking opportunities. 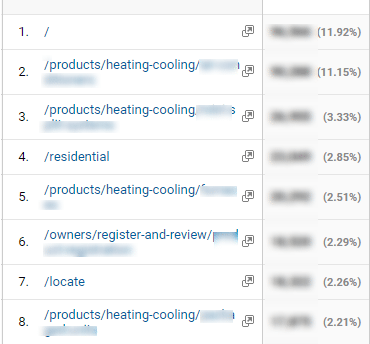 Again, just like we did with data from Google Search Console, we can move forward with keyword optimization needs for specific pages. 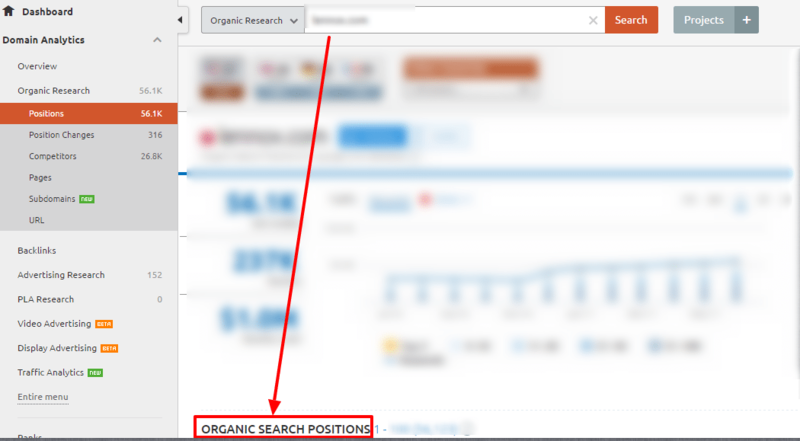 If you are fine with your current Organic Search performance, then disregard what we reviewed above. Who am I kidding? We are all obsessed with squeaking those traffic numbers from Organic higher each month.